Jamese is using Smore newsletters to spread the word online. Luge is a sport when athletes ride on a fiberglass sled, grab two handles and then build momentum. Racers steer the sled by shifting their body weight. All luge events are timed to the thousandth of a second. Luge got created in a health spa in Switzerland in the middle to late 19th century by Casper Badrutt. The first luge race took place in Switzerland in 1883. Luge finally got put in the Olympics in 1965, America had their first luge run in 1965 as well. Luge is a dangerous sport, because of the fact that athletes can get bruises, broken bones and even concussions. A European Luger named Nodar Kumaritashvili, he died before the 2010 Olympics began. His death was concluded as an accident caused by a steering error. To become an excellent Luger, you must have a strong neck, upper body strength, and thigh muscles. There are 4 Luge classes: Men's singles, team relay, doubles, and women's singles. 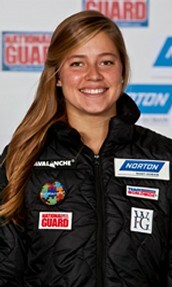 Kate Hansen was the youngest US luge junior world champion at age 15. She was born on June 9th, 1992 in Burbank, California, she know resides in Chula Vista, California. She is a college student at Brigham Young University and plans to graduate 2015. Kate has been on the US team since 2007, she finished 16th place for women's singles at the world cup in 2009. Just recently, she finished 10th place in the 2014 Sochi Olympics. She was named "U.S Olympic Athlete of the Month" in January 2014. There is an interesting fact about Kate Hansen: when she warms up for her races, she dances to Beyonce. Kate is 5'7 and she enjoys music, dancing, and outdoor winter sports. 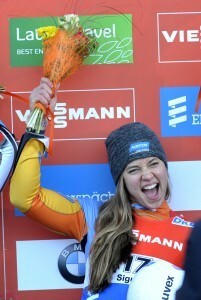 She was the first American woman to win a World Cup event in 17 years and finished seventh in the World Cup standings. She was an unexpected honoree of the Olympics this year. Kate Hansen does many things to prepare her before her races; one thing stands out the most. She dances ! 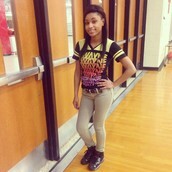 She danced to her idol Beyonce before all her races. 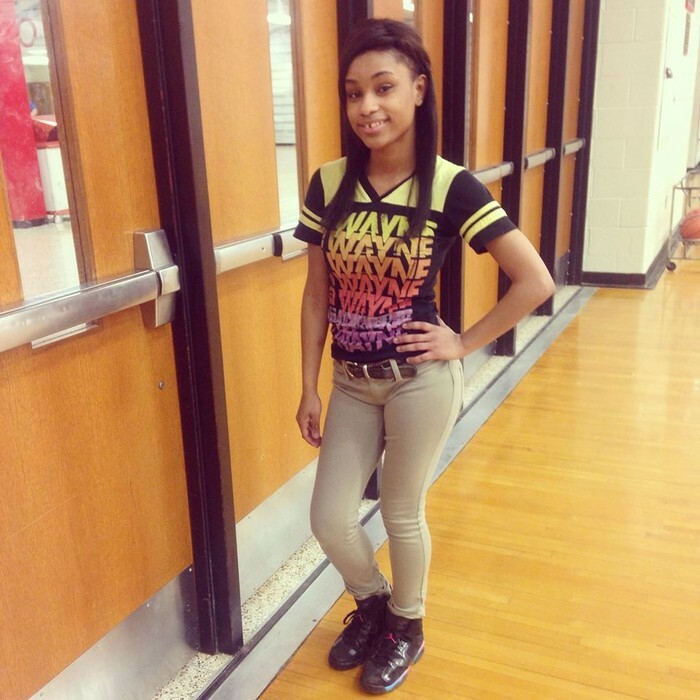 A video of her went viral prepping dancing to Beyonce went online and her fans went wild. But although she finished in 10th place in Luge Women's Singles on February 10th - February 11th 2014, she wasn't sad at all. She was still happy to be there and compete in this year Winter Olympics. Kate Hansen wasn't a sore loser although she lost and didn't place as high as we all hoped for the 2014 Olympics. In the link below she talks about her experience being in the Olympics this year. 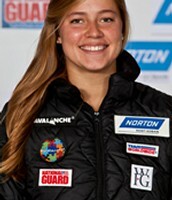 Erin Hamlin earned the first individual luge Olympic medal in U.S. history, while BYU's Kate Hansen finished 10th in her first Olympic luge competition. Kate Hansen's family talks about how Kate is on and off the ice and how she was brought up in her family. 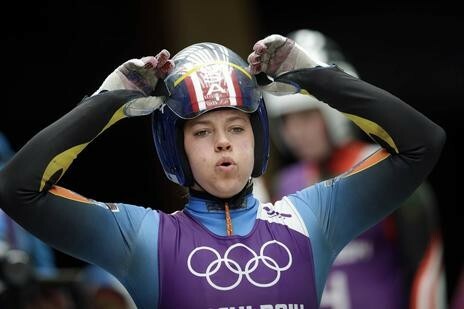 The first video shows Kate Hansen in a competition actually doing Luge, and showing how its looks. In the second video, it's a video report on Kate by Aaron Nilsson. The third video is shows Kate getting interviewed and shows her warming up to her idol Beyonce by dancing. The fourth and fifth shows how the luge contestants train and what the experience will be like.